The Ward - I'm sorry. Comic 50 - I'm sorry. What can I say? Thank you very much for patiently waiting and not unsubscribing. 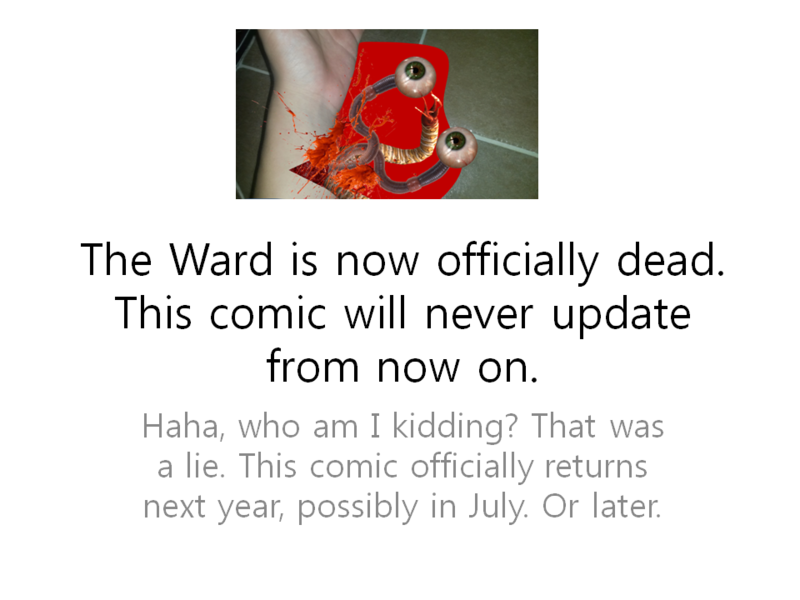 The Ward is (probably) not dead. And yes, this hiatus is very long.